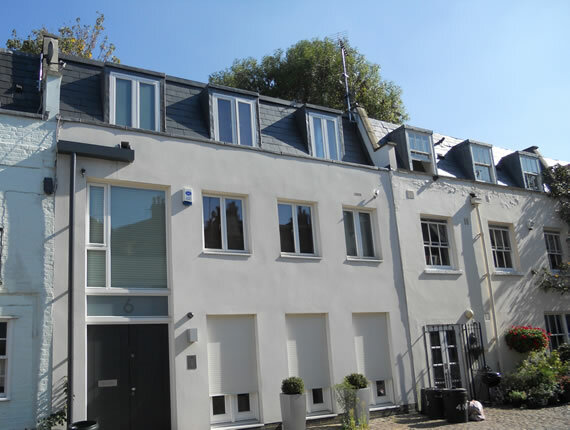 The works consisted of the demolition of an existing mid-terrace mews house in central London and the construction of a new 3 storey two bedroom, two bathroom mews house including a water proof concrete basement. 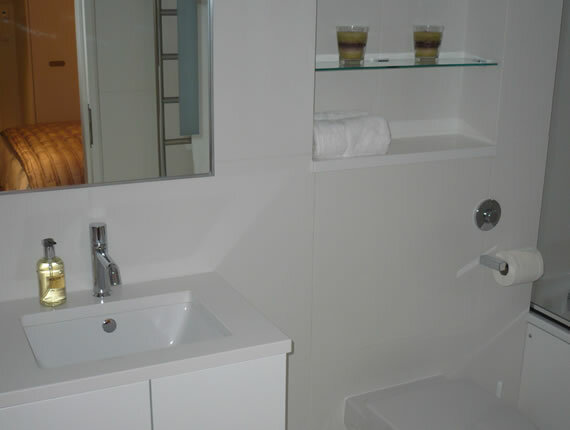 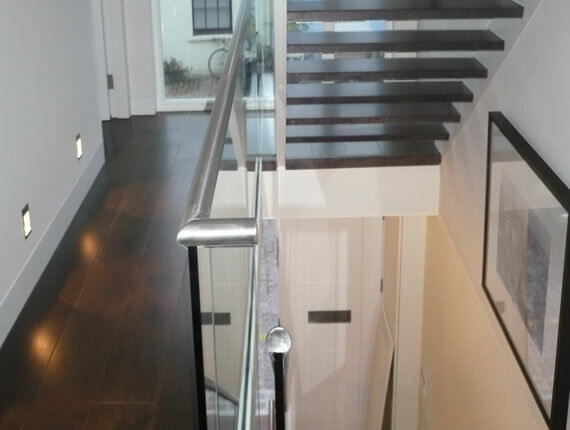 The project was a design and build project and the site was very restricted. 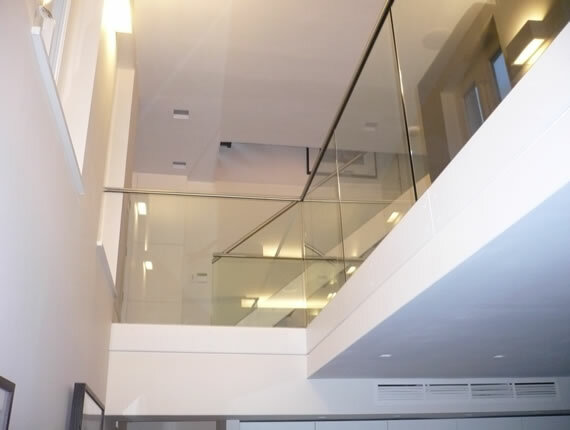 The properties either side of the new building were underpinned and propped throughout the works. 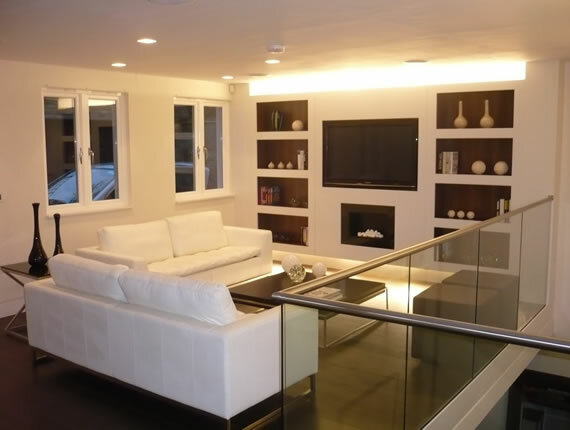 The traditional form of construction was complimented with a modern, highly specified interior fit out.